ALMOST EVERYTHING GREAT HAS BEEN DONE BY YOUTH. We here at OPRD value all our volunteers greatly, no matter the age. 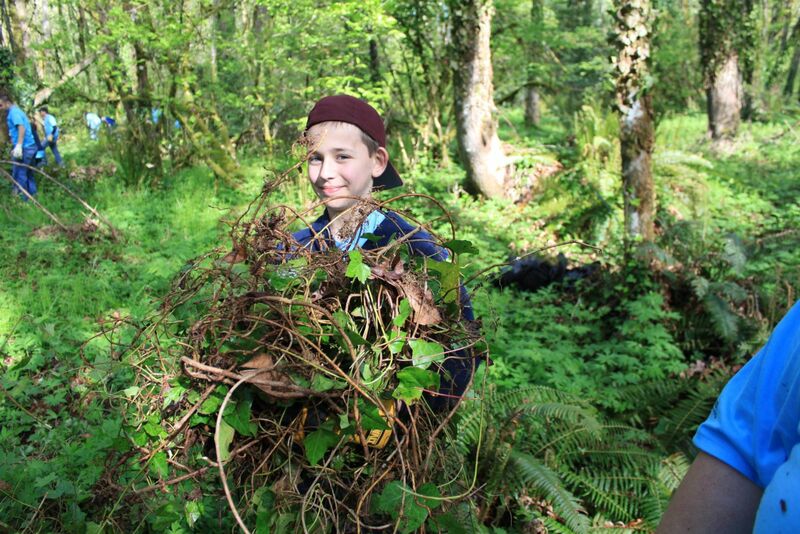 Our volunteers are vital to providing great visitor experiences, and it’s no big secret that youth and teens can make a huge, positive difference in parks and natural areas. Their level of enthusiasm and energy knows no bounds and can be directed towards many helpful projects. Volunteering is a great way for young people to gain a basic introduction to service, to obtain preliminary work experience, and to better understand the various roles of parks and recreation related work. In addition, students can fulfill school credits needed to graduate and obtain or uphold various honors. 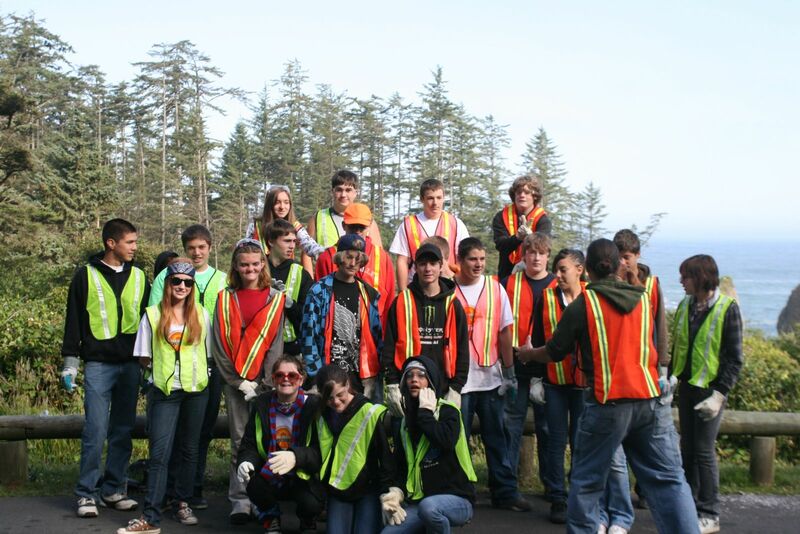 The Oregon Parks and Recreation Department (OPRD) encourages youth to get involved in the care of our state parks and local communities, and the Youth Service Award Program is a great way to get started. 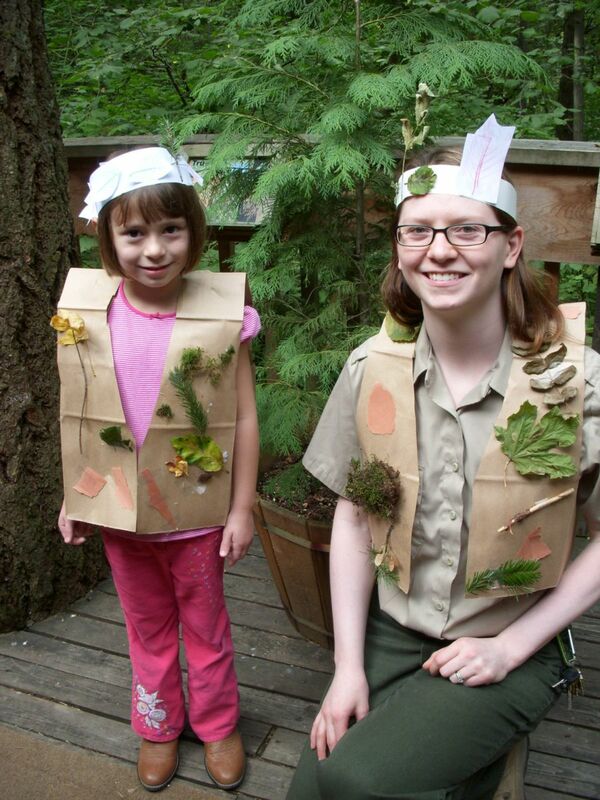 A letter from the OPRD Director thanking them for being important stewards of Oregon parks. If you're a young person between the ages of 8 and 18, you love being outdoors in beautiful places, and you have a heart for service, we have some fun opportunities for you. Use the search mechanism on the Volunteer Openings page. Select either All, Individual Youth or Youth Group in the down arrow Type box for results. Fill out the Youth Volunteer Service Interest Form and send it to your closest Regional Visitor Experiences Coordinator. They will contact you with more information about the Youth Volunteer Program and answer any questions. For more information, please see our youth volunteer brochure, or e-mail your closest Regional Visitor Experiences Coordinator.